The four-year contract provided substantial gains for workers with wages at a minimum of $27.00 per hour by the end of the agreement in addition to a substantial improvement in healthcare. Workers remain in their Teamster Taft-Hartley medical plan with 100 percent coverage for members. 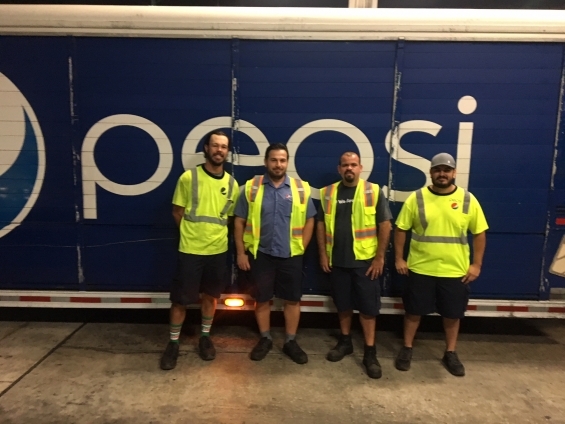 The Local 683 Pepsi plant is one of only a few Pepsi locations in the country that is party to a Teamsters’ medical plan.